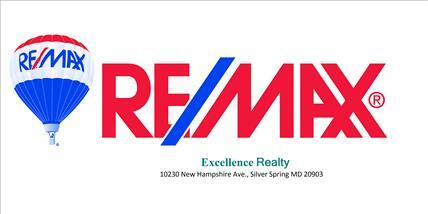 8902 Bold Street, Upper Marlboro, MD 20774 now has a new price of $240,000! 8902 Bold Street, Upper Marlboro, MD 20774 now has a new price of $1,700! 8902 Bold Street, Upper Marlboro, MD 20774 is now new to the market! Should You Forgo a House Inspection? The data relating to real estate for sale on this website appears in part through the BRIGHT Internet Data Exchange program, a voluntary cooperative exchange of property listing data between licensed real estate brokerage firms in which RE/MAX Excellence Realty participates, and is provided by BRIGHT through a licensing agreement. Information Deemed Reliable But Not Guaranteed. The information provided by this website is for the personal, non-commercial use of consumers and may not be used for any purpose other than to identify prospective properties consumers may be interested in purchasing. Copyright© 2019, BRIGHT, All Rights Reserved. Information last updated as of 04/18/2019 02:01 PM.